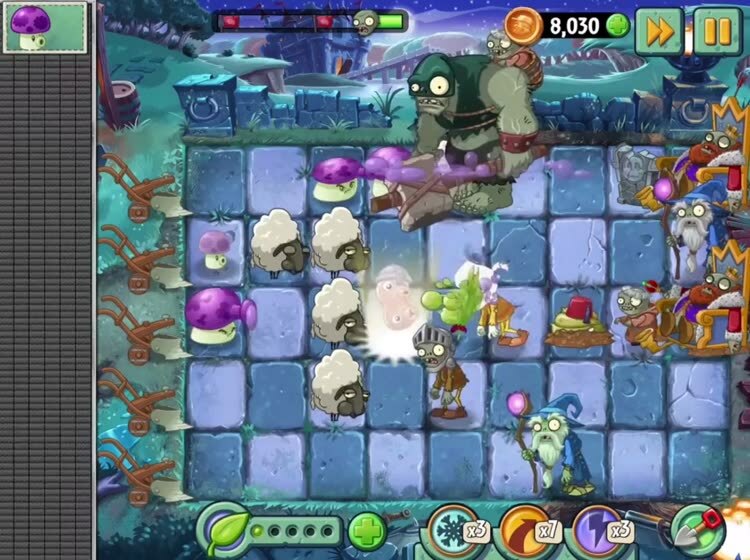 The lane based tower defense returns. 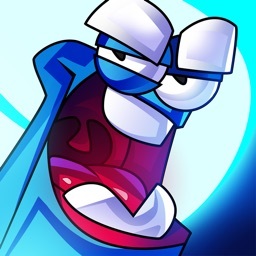 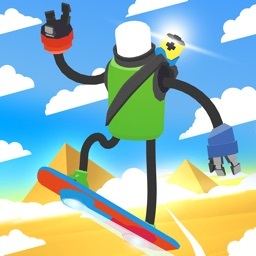 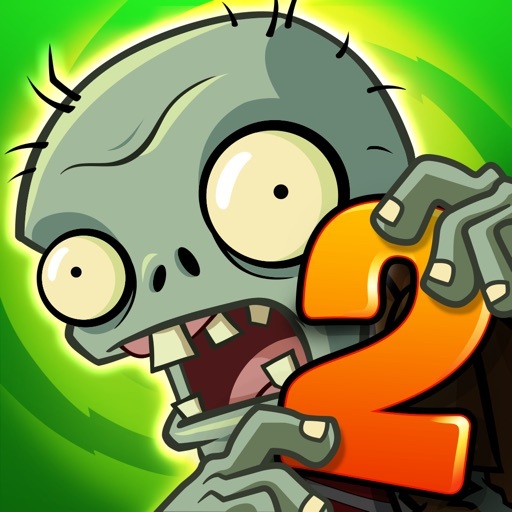 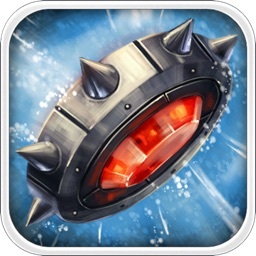 The sequel introduces over 300 new levels spread across time and space for some crazy themed zombies. 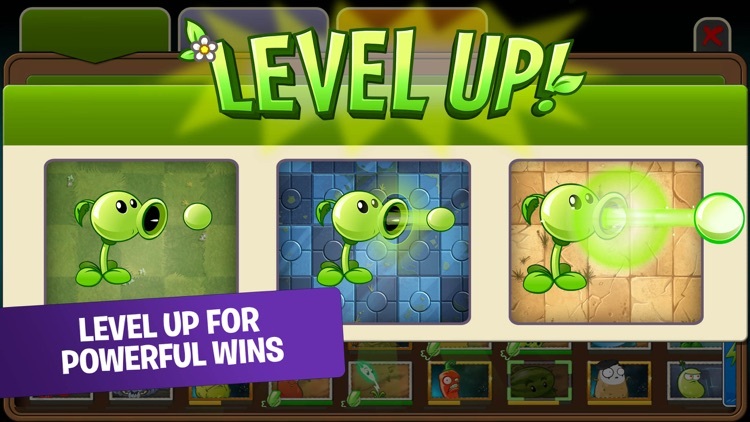 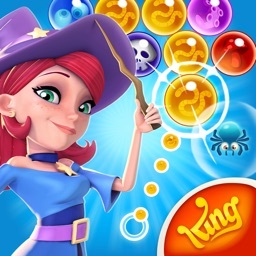 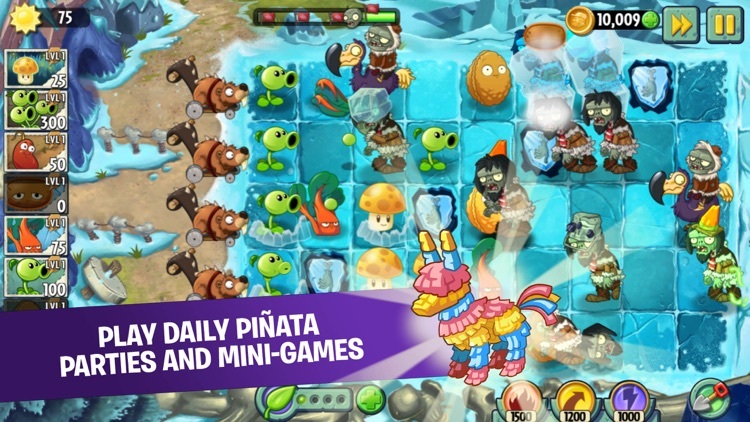 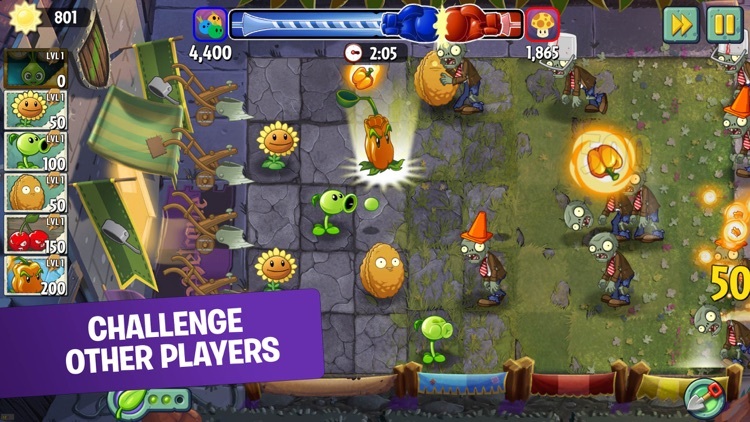 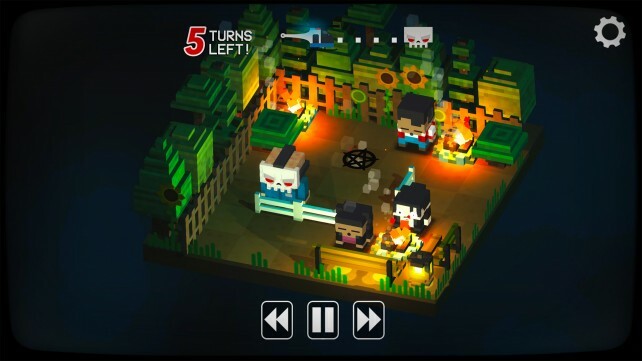 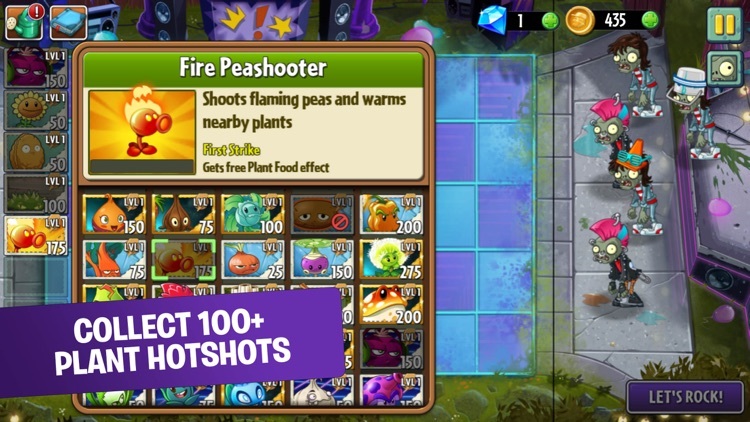 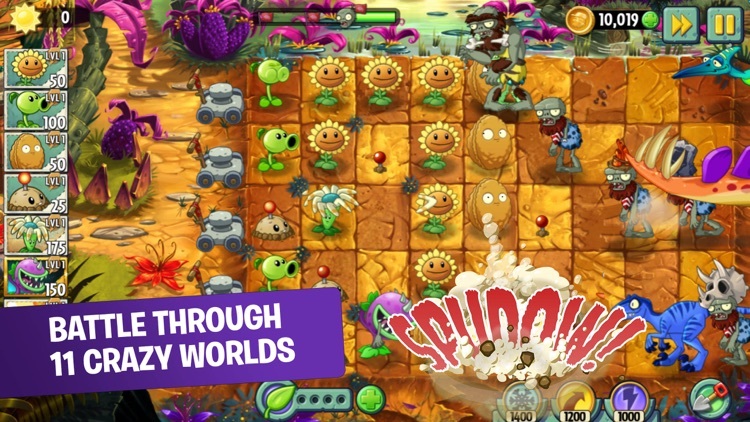 There's also an online battle mode as you continue collecting sun, planting plants, and defending against waves of zombies. 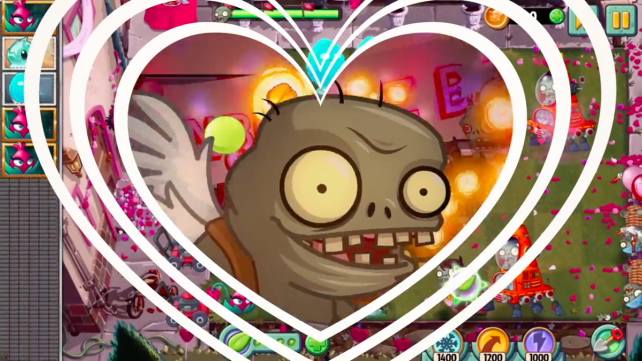 Plants vs. Zombies 2 is celebrating Valenbrainz once again with an event that runs from Feb. 2 through Valentine’s Day.